I am so excited for Wednesday's Wowzers tonight! Thank you for being here, for linking, and for supporting!! 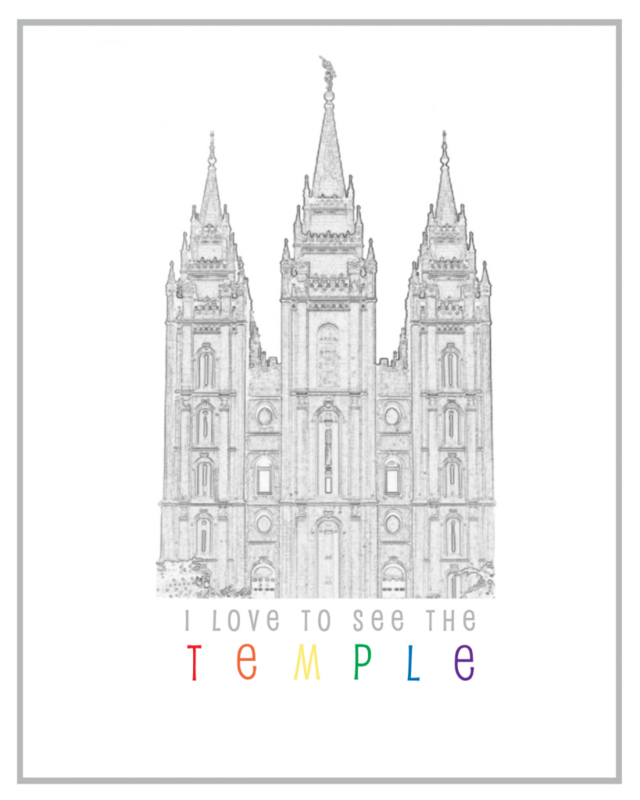 I love link-up night because I feel like I have the chance to connect with you! I love seeing what you're doing. You are truly inspiring to me... especially right now. My craft room is still 100% in boxes! But I'm hoping to be "back" next week. Cross your fingers, okay?! There is a lot of work to be done! 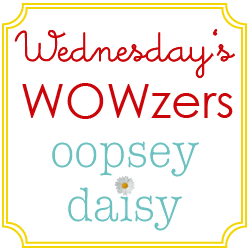 This edition of Wednesday's Wowzers is brought to you by Key Lime Digital Designs. 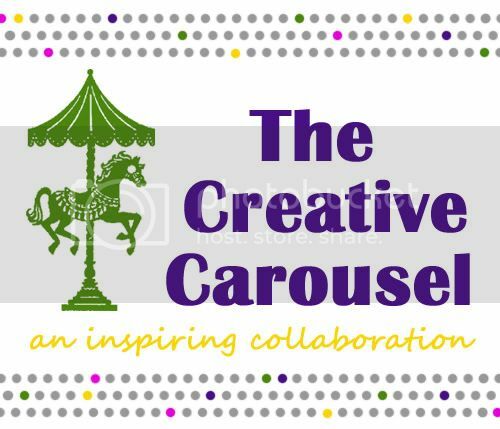 Kendra is the author of Key Lime, and her blog is full of creative goodness. Plus--she is a very talented digital designer, too! 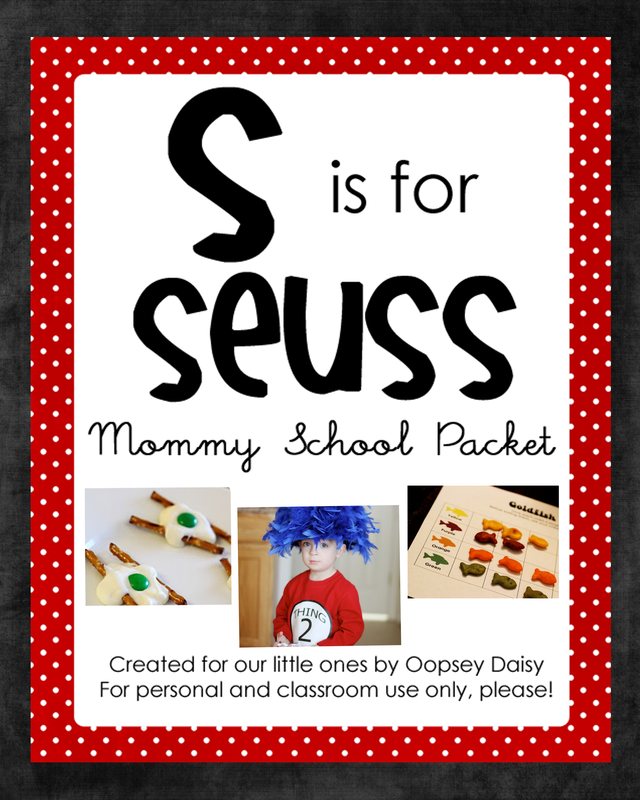 What a generous and sweet printable! Go tell someone how much you love their ideas tonight with a little comment lovin'. Make it a point to stop by at least 2 or 3 links tonight. 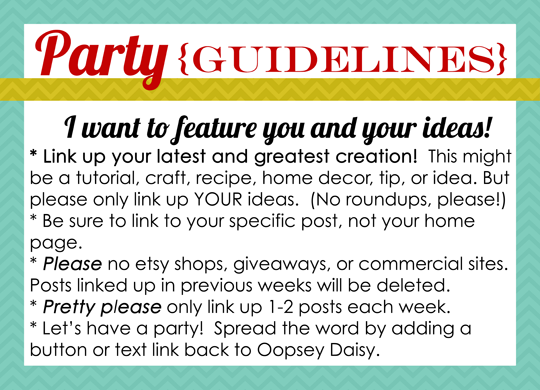 Take a look at the party guidelines and then let's get started!! Thank you for hosting Alison! Have a fantastic week! Jo-Anna recently posted..Cake Mix Cookies! Oh yay! 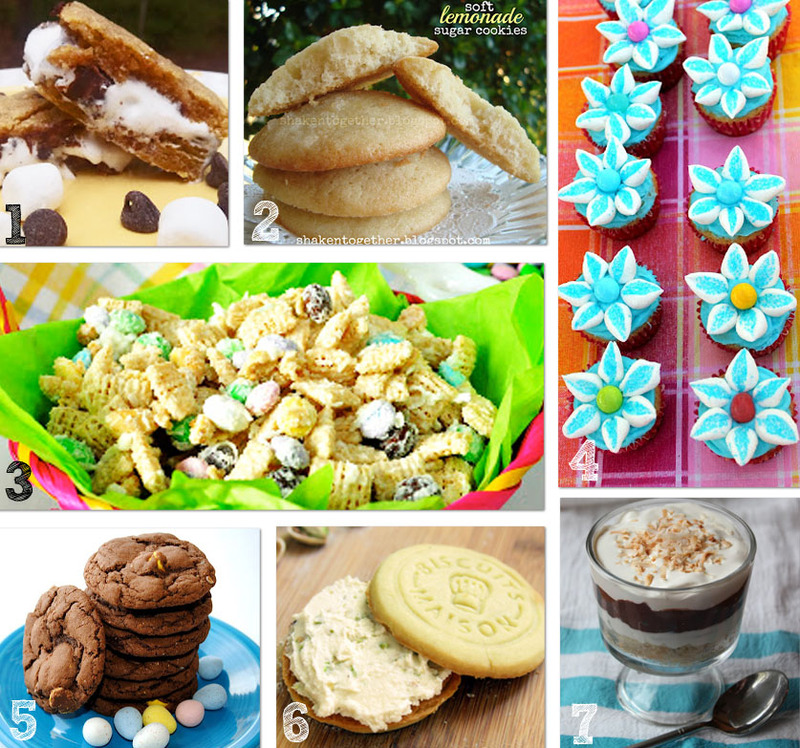 I got featured with my Cadbury Mini Egg Cookies! This was my first ever week of link parties so I am stoked to be featured. And, I have to tell you, I make mention of a cousin in that post and I think you actually might know her…I am cousins with the Westover girls. Apparently you went to high school with Sarah? Thank you so much for hosting! Really great features today! 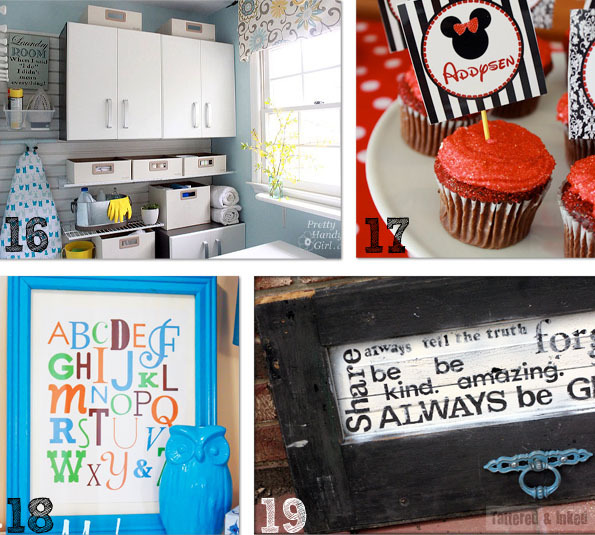 Thank you so much for hosting such fun link parties! I appreciate your comments too. I can’t imagine how long it must take. Have a great week! Thanks for the shout and the twitter love too! You are the best. 🙂 Those are some delicious treats you have featured. Yummy! 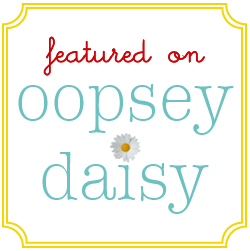 Thanks so much for the feature, Allison!! It means so much to me! Thanks for hosting! Thank you so much for the party, Alison! Thanks for hosting! So glad to link up again this week! Thanks so very much for hosting Alison! I love your party because the pictures are BIG! It helps to really see what I’m looking at. Thanks! Thanks a million for hosting Allison…the features are amazing! I hope the rest of your week is great! Wow! 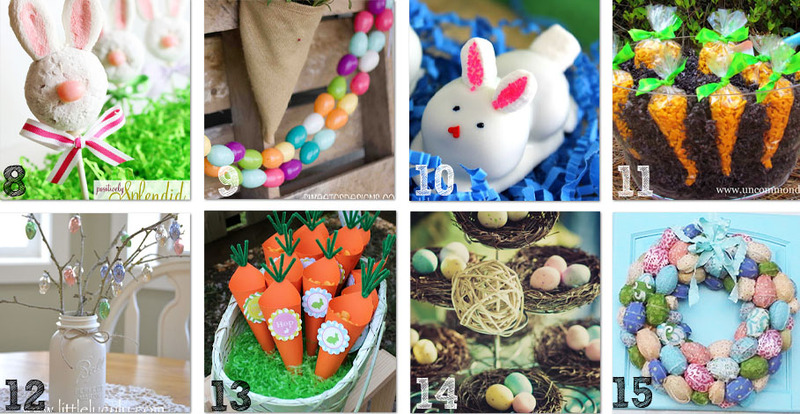 Thanks so much for featuring my Coconut Easter Munch Mix! I am linking up again with new recipes. Thank you for the fun party! Thanks for featuring the S’mores Bars! Thank you for hosting again.